Southern charm...beautiful presence on Green Street. 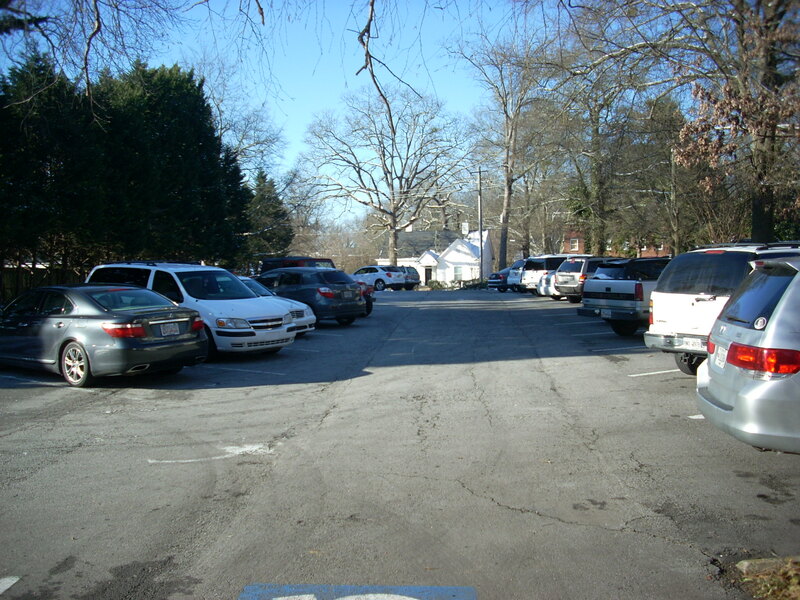 Rear Photo- with tons of parking. 3 handicapped parking space included. 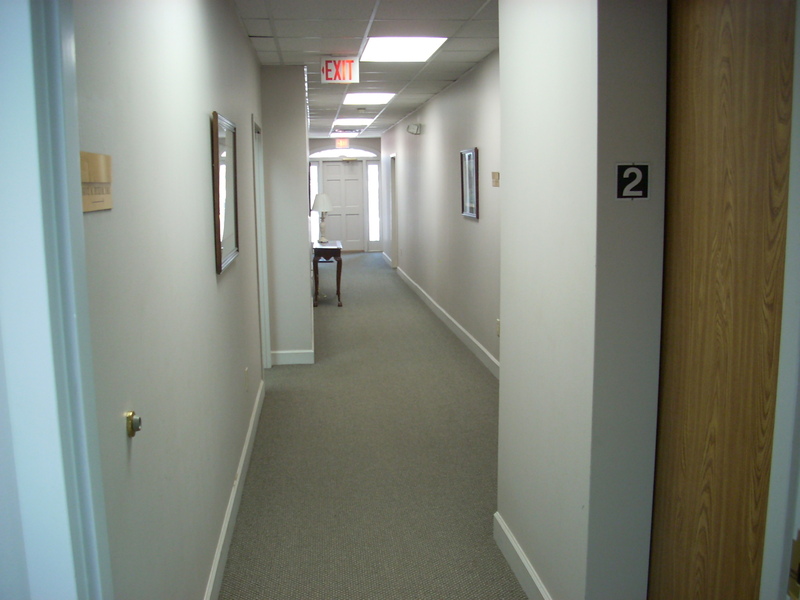 Corridor and elevator serving the space. 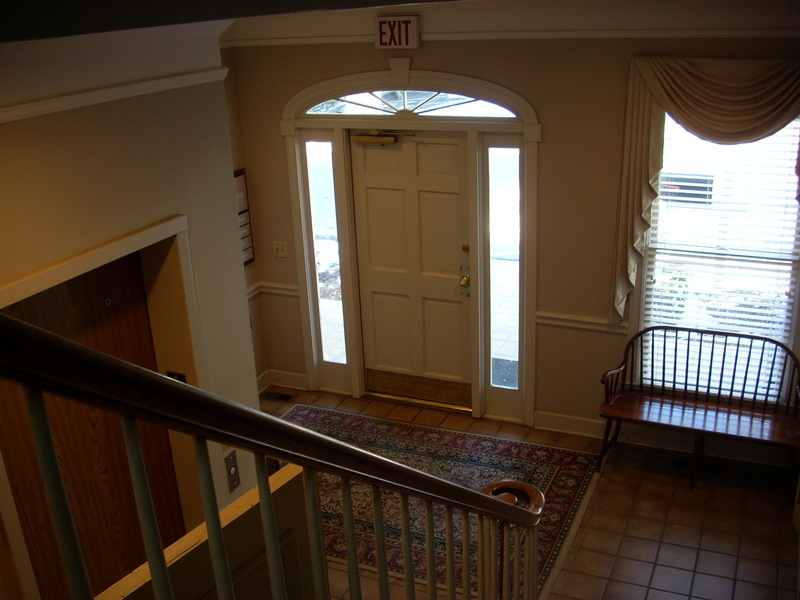 Entry to foyer from parking lot. Take the elevator or the stairs. Aerial Photo. ***Double Click to ENLARGE***Note great access out and in. 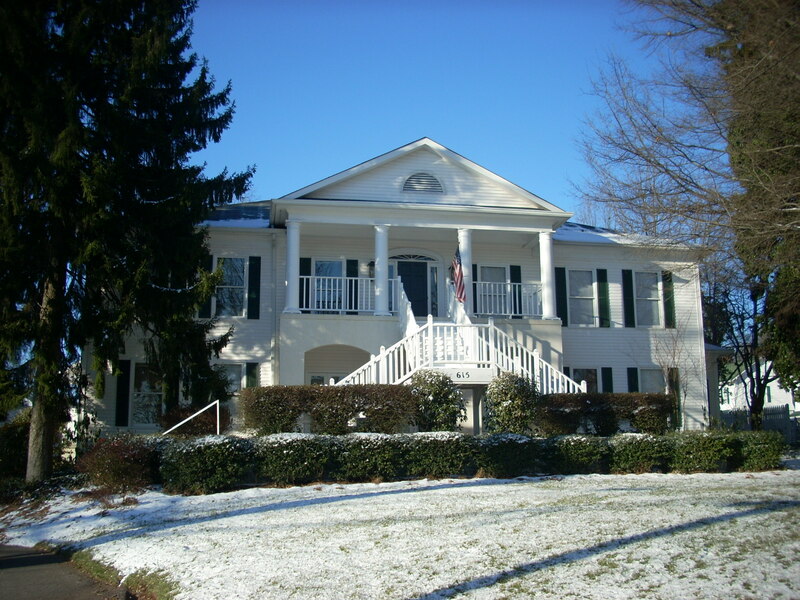 JUST LEASED - March 2012 - Gainesville's most famous address - 1,500 s.f. 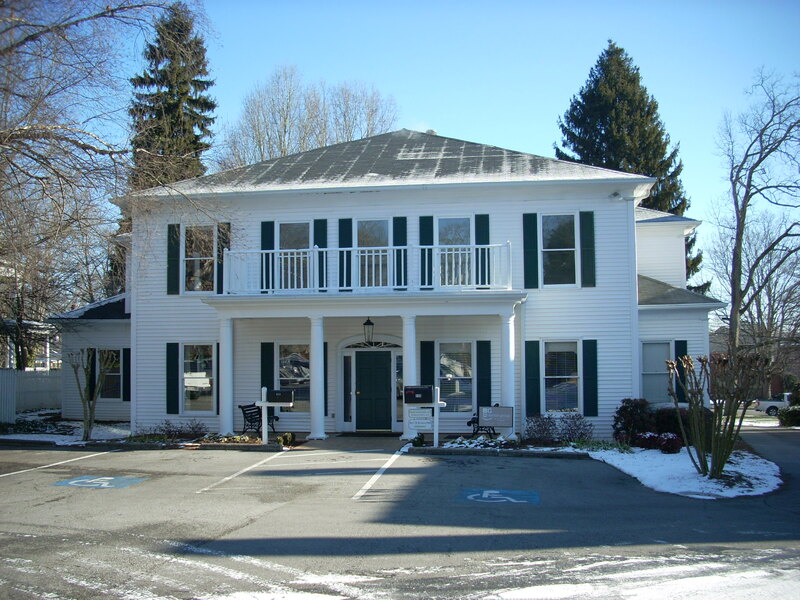 of professional office space for lease, over looking Green Street. Approximately 1,500 s.f. 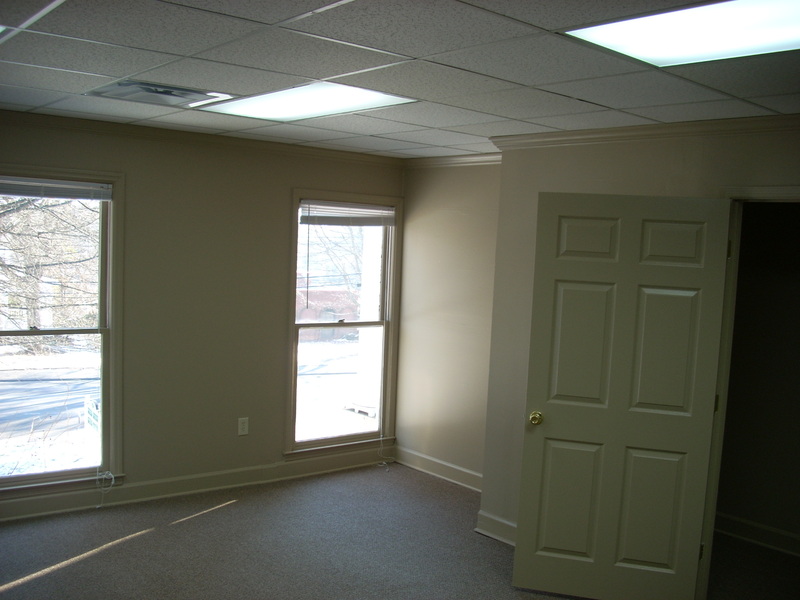 this space has a great floor plan featuring a flexible floor plan with up to 5 offices + an admin area. 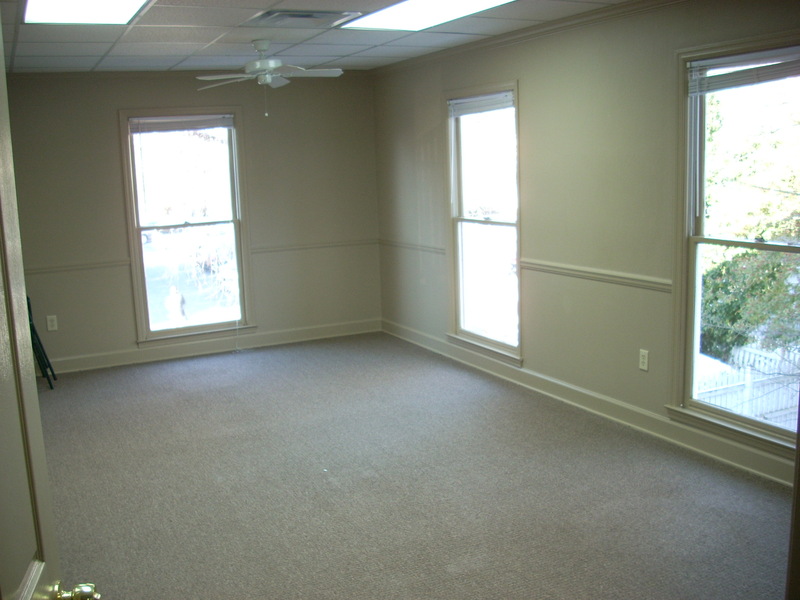 (See floor plan in package)One of the offices or conference room is 11'10" x 21 BIG. 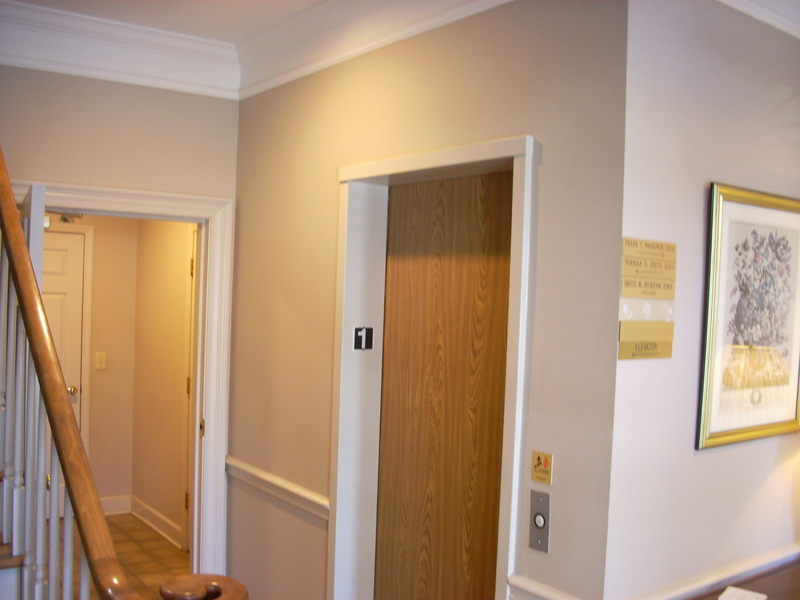 This space is served by an elevator or stairs and has more parking then you will ever need. 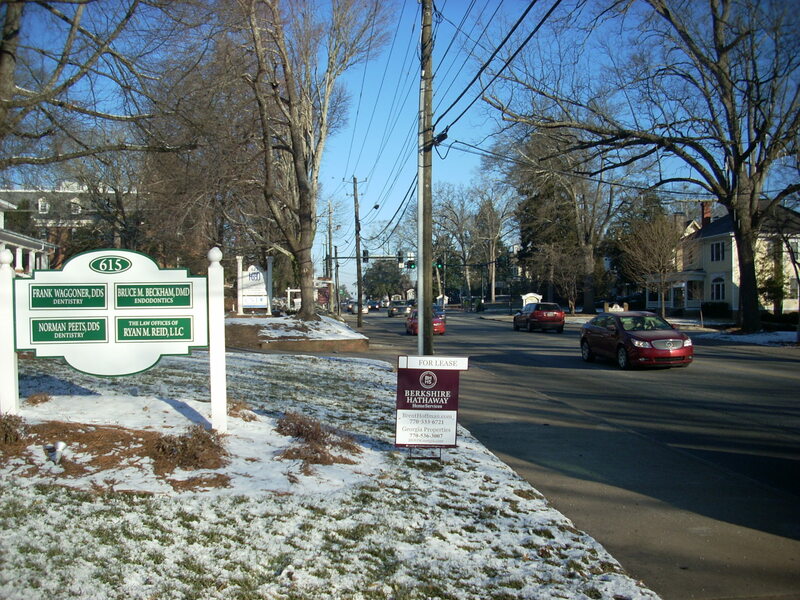 In addition, this Green Street office has quick access to traffic lights via rear street connection. Easy in - Easy out. 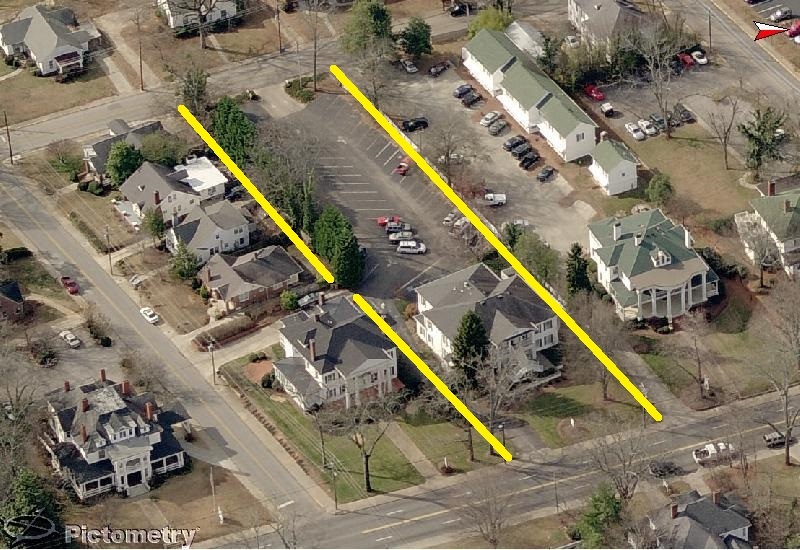 The space is has 2 restrooms, cat 5 computer cable access, and great balcony views of Green Street. This building is well cared for. Worth an inside look!